Working to expand the work force and future opportunities, for our citizens to earn a livable family wage. Malheur County Poverty to Prosperity’s “Utilization of Natural Resources” sub-committee is working to expand the work force and future opportunities, for our citizens to earn a livable family wage in the arena of natural resource based industries. This sub-committee has identified the most important training and educational needs for young men and women wanting to enter their work forces. The industries related to Natural Resource development and use have made the commitment to act as mentors for young members of our communities, from the years of middle school, to include the Boys and Girls club, through high school and the associated trainings provided at the CTE School to maintain their focus and excitement for knowledge and the jobs that it will bring to them and their families. Members of this committee will work with all willing participants to identify threats and strengths though out our region related to enhancing job growth within the farming and ranching industries as well has assisting in the expansion of mineral mining of our valuable soils, gold and silver deposits. 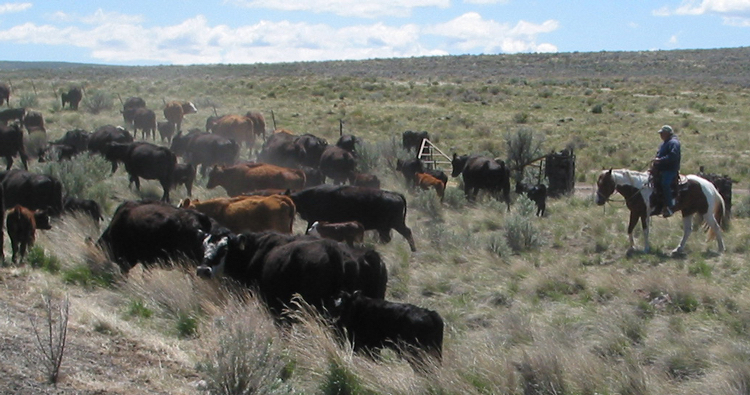 They will assist in any area of development and utilization of available bio-mass possibilities to assist in the improvement of our range lands habitat and the health of wildlife and livestock. The members of the Utilization of Natural Resources Committee are committed to bringing our citizens and in particular our children out of poverty to provide a base for sustainable communities and families.